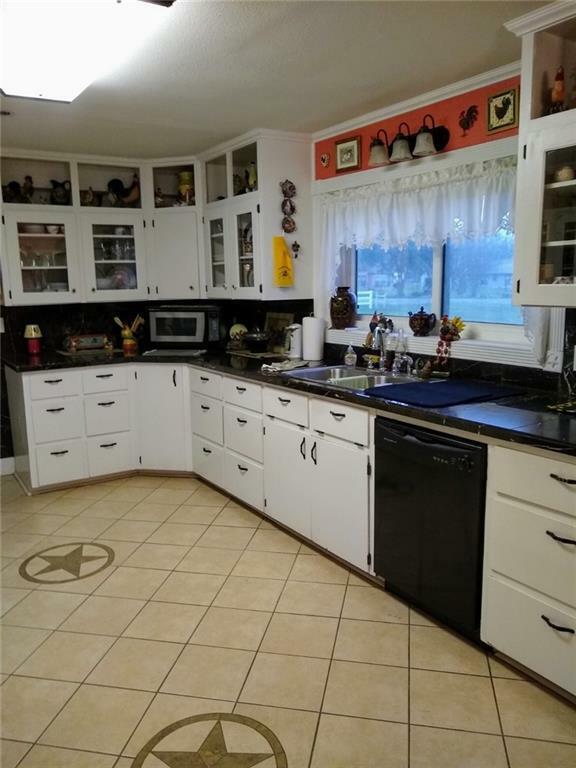 This beautiful property is a Horse Lovers Paradise. 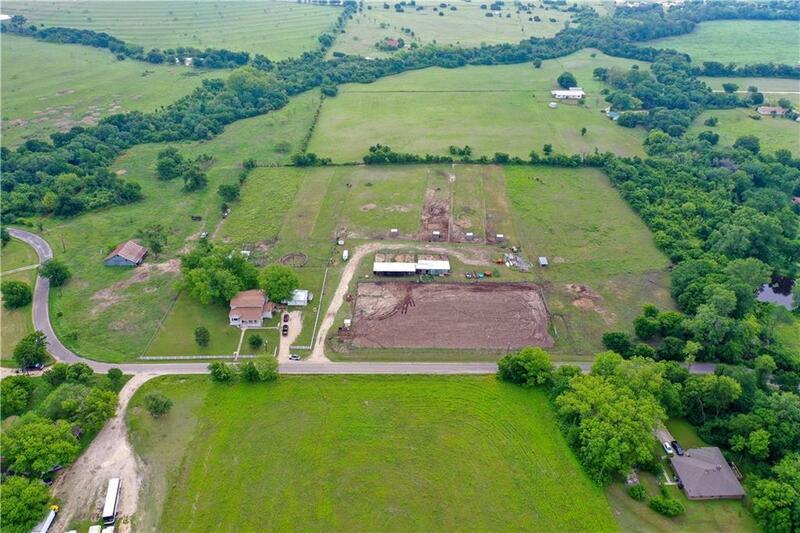 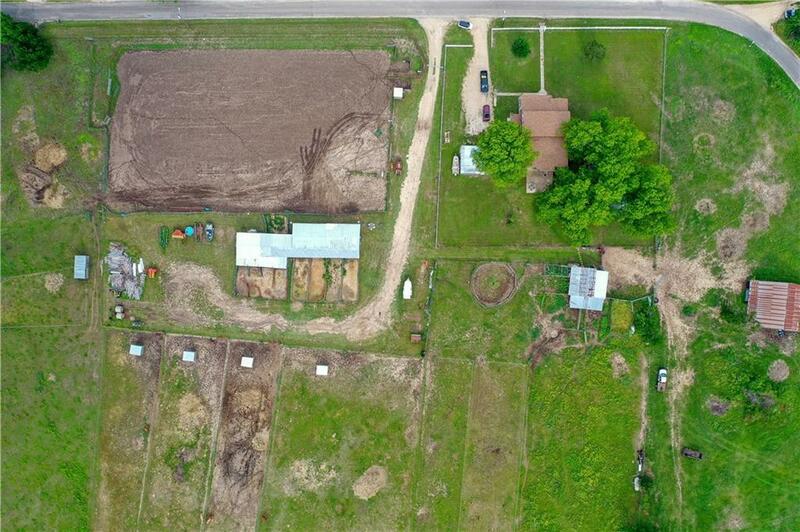 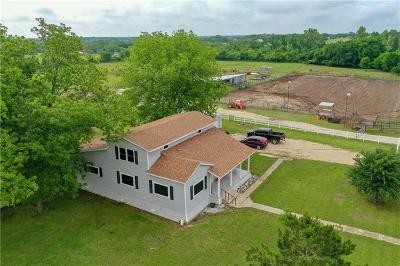 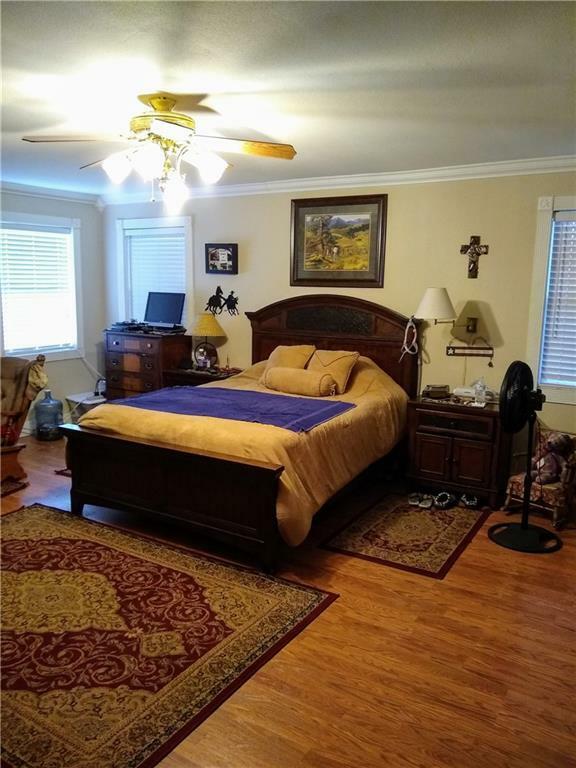 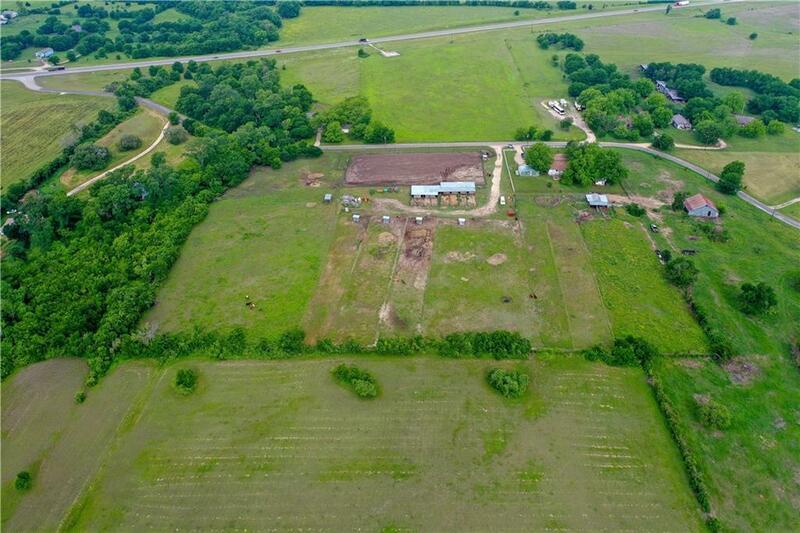 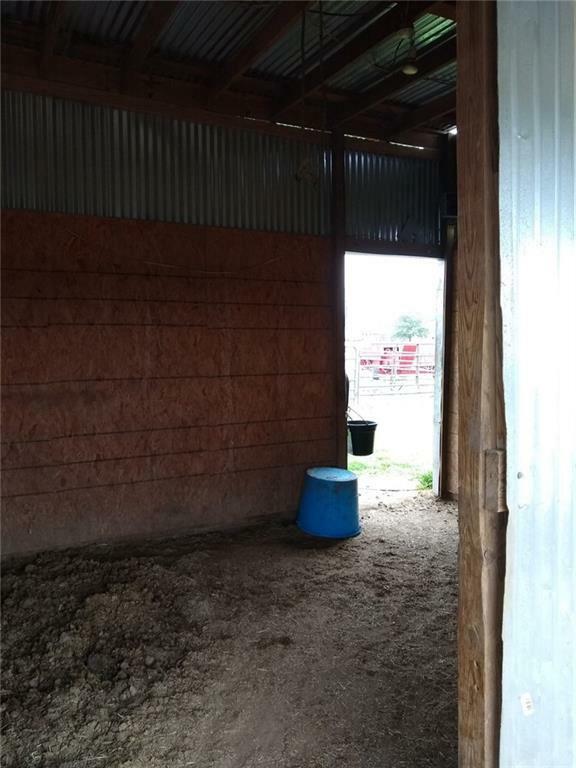 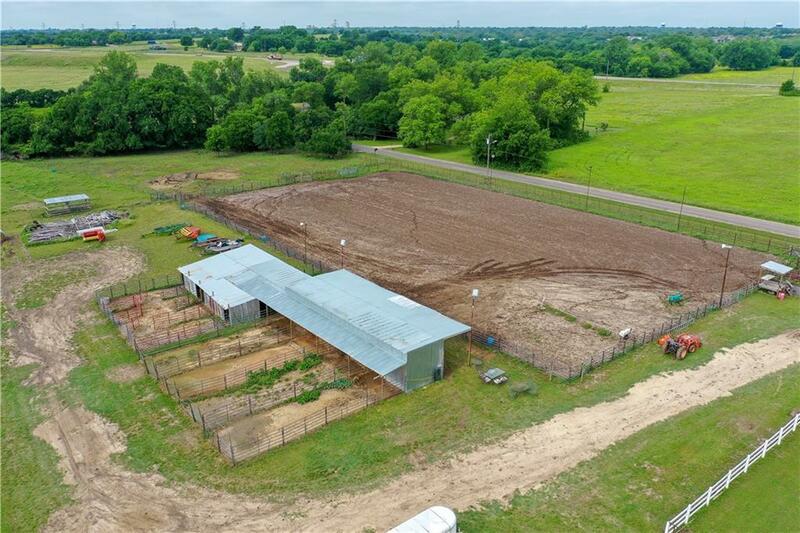 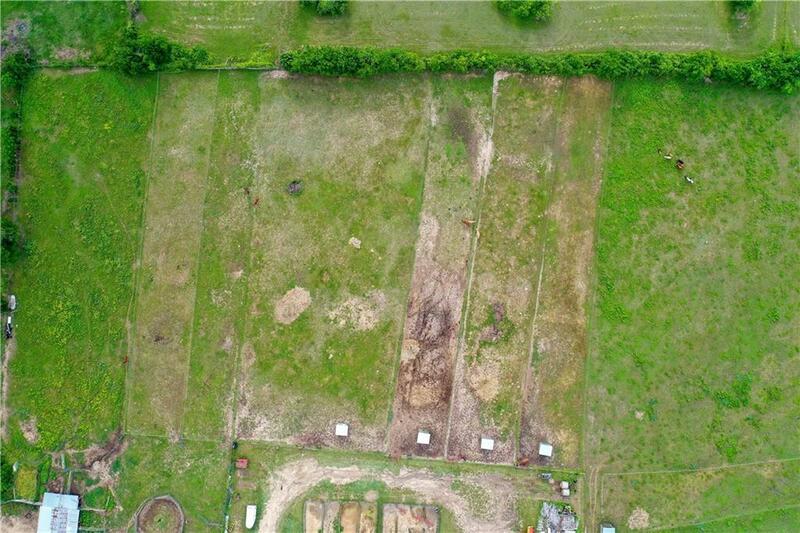 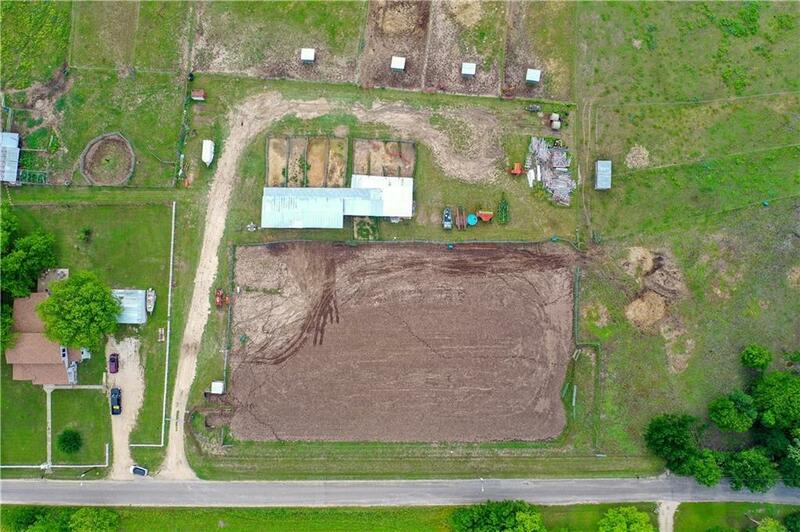 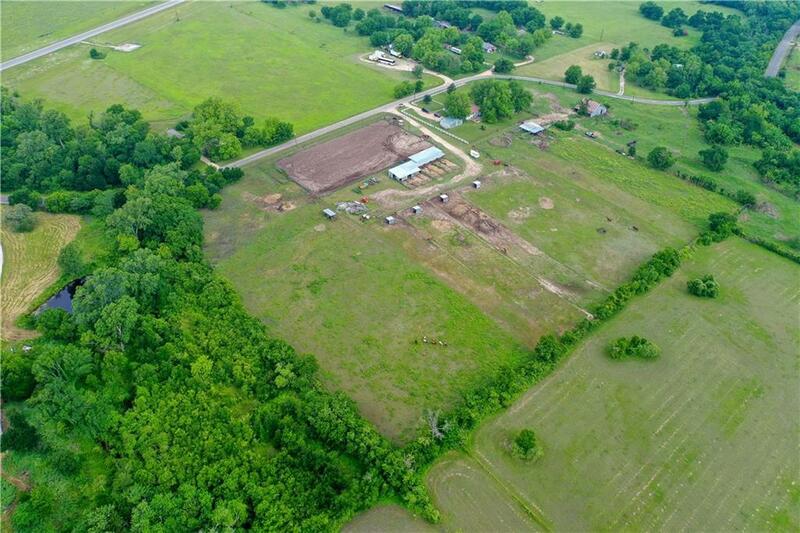 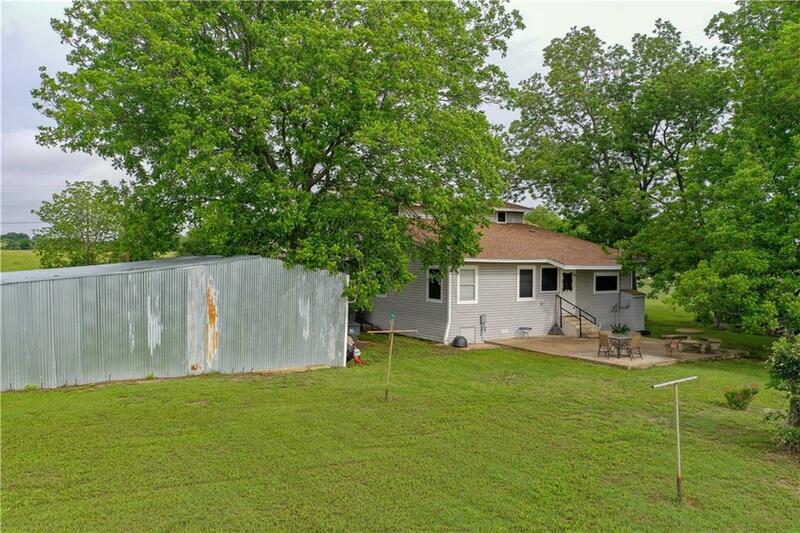 10.61 acres with stables, multiple stalls, and turn outs. 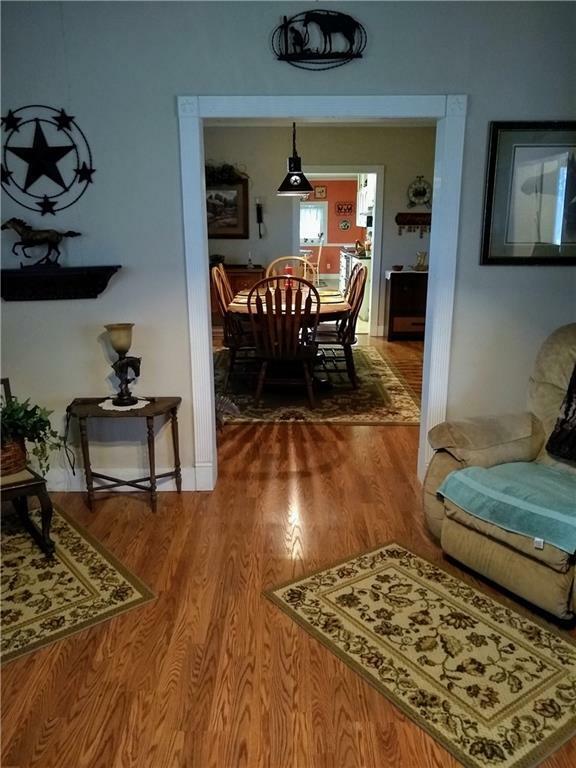 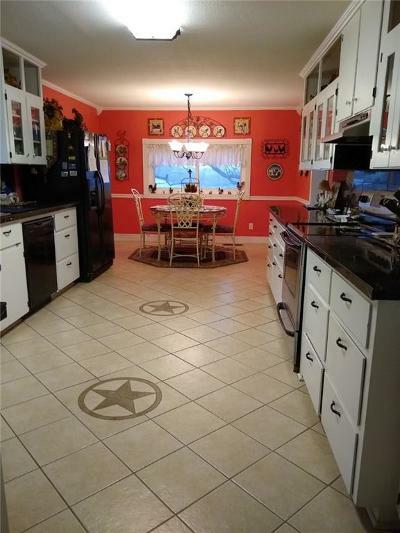 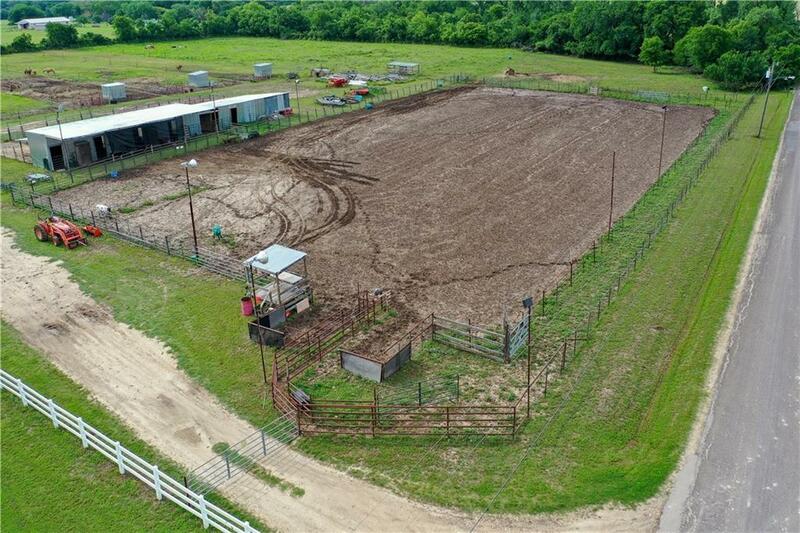 This property also has a large lighted arena for roping, barrels, etc. 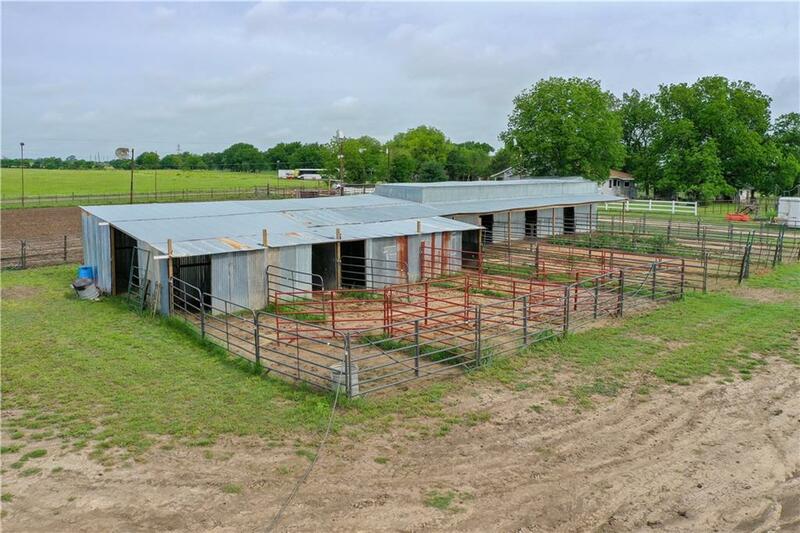 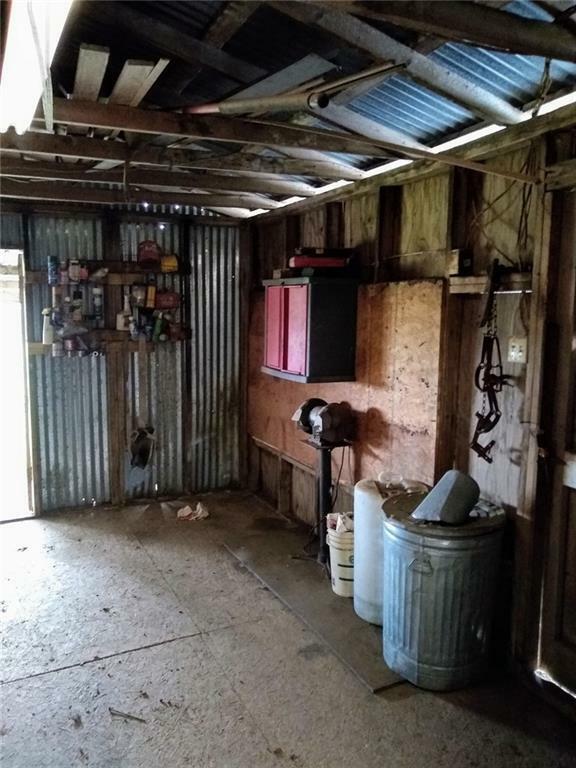 Multiple barns and work areas. 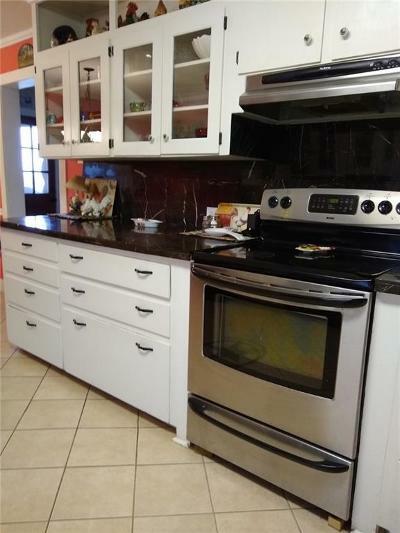 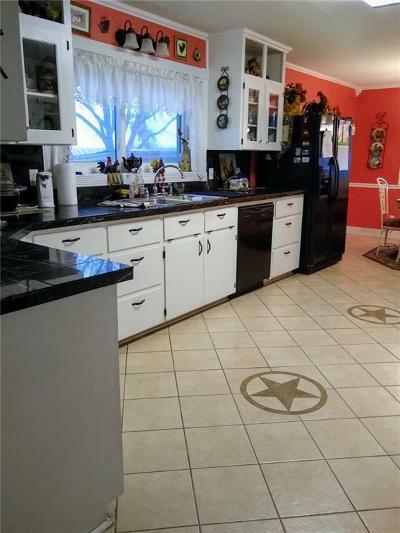 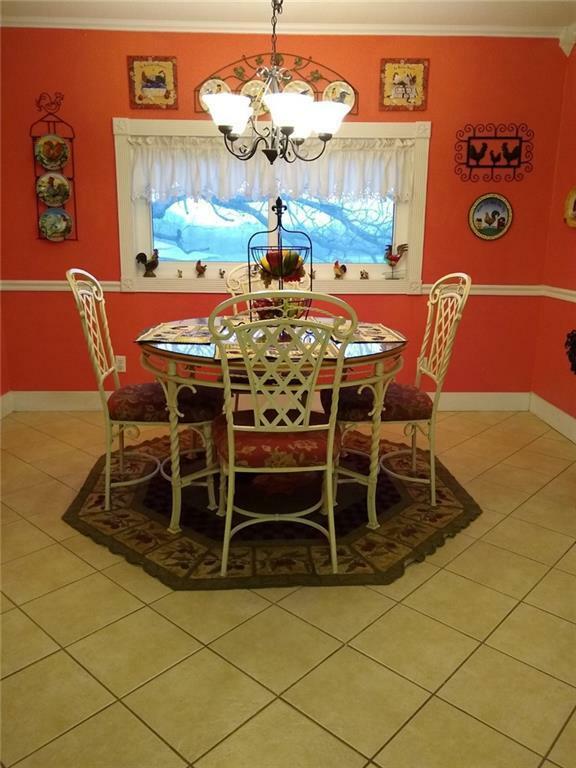 The home has been completely remodeled with a huge dream kitchen. 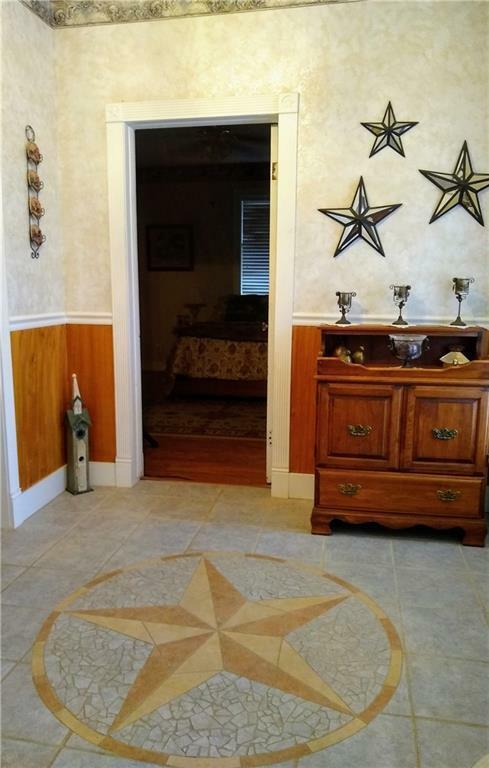 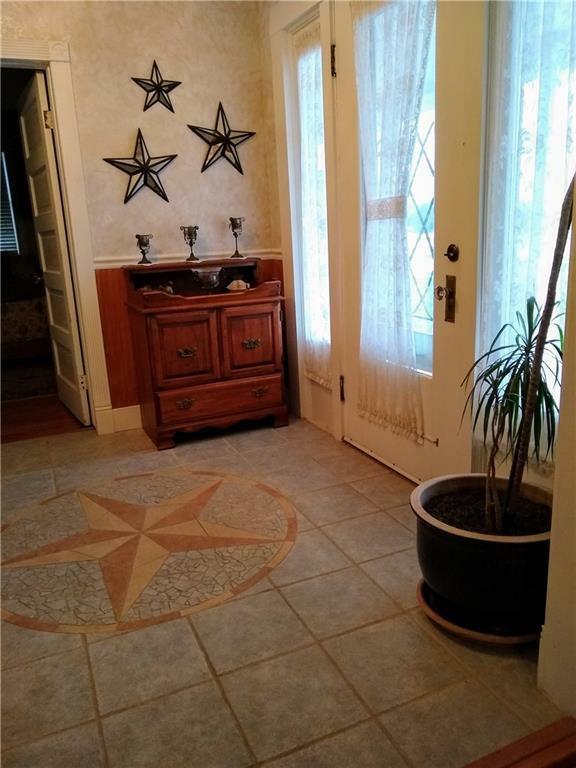 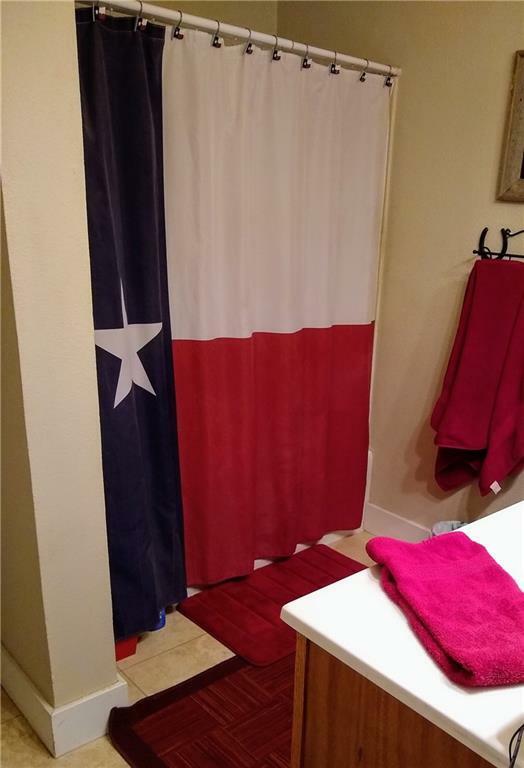 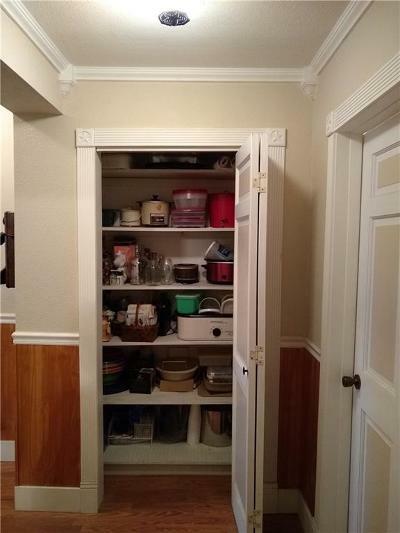 It also has a mud room just off of the kitchen. 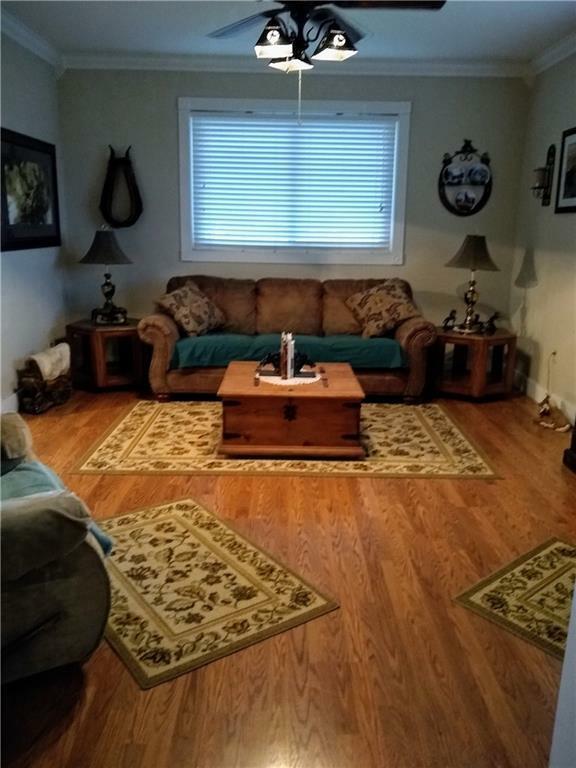 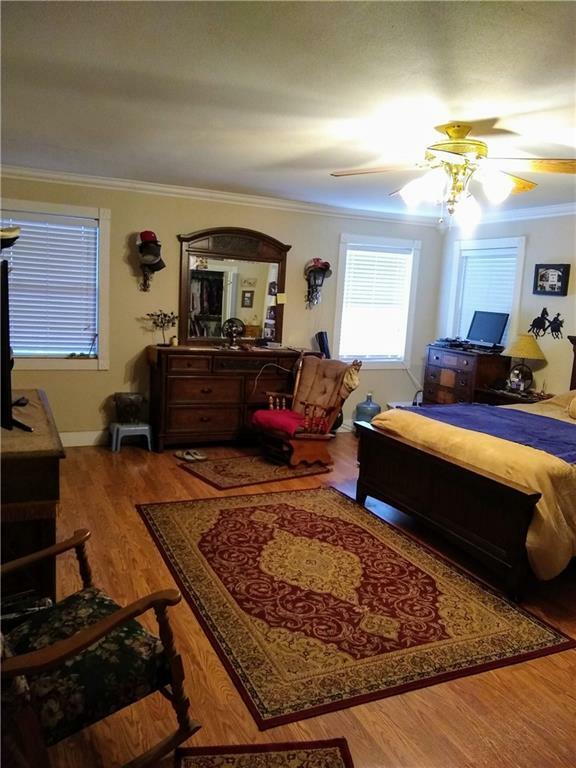 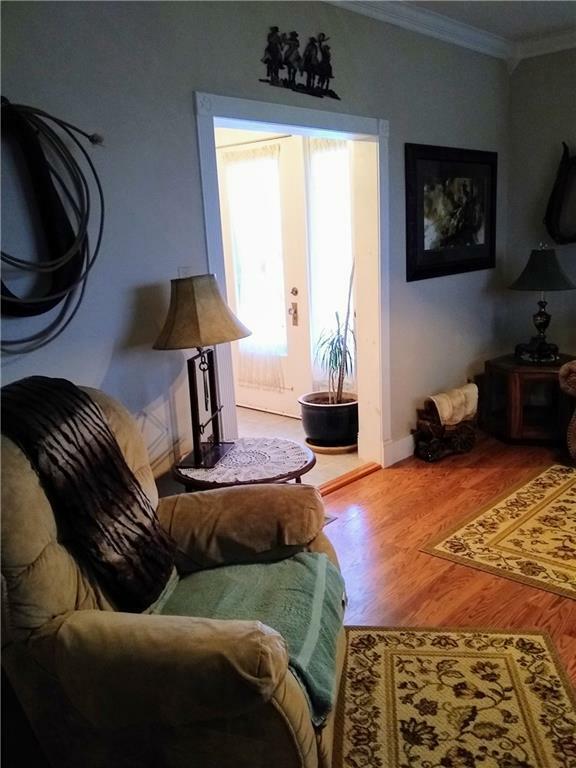 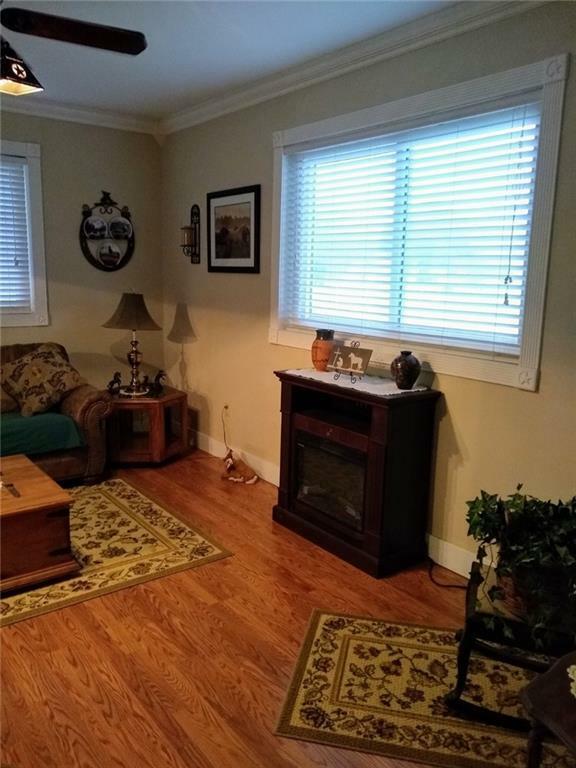 The home is currently 3 bedrooms, with one of these being the entire upper floor living area. 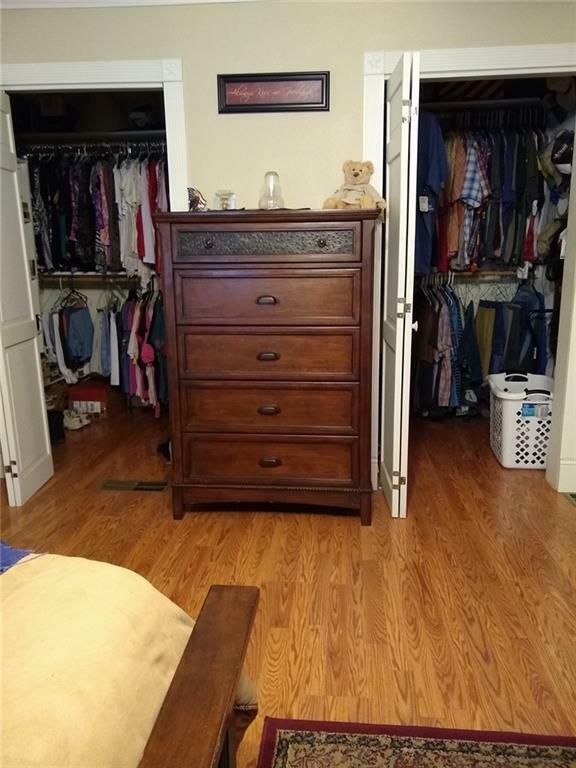 This area has two closets so it could be divided into two bedrooms. The attic is largely floored with alot of storage. 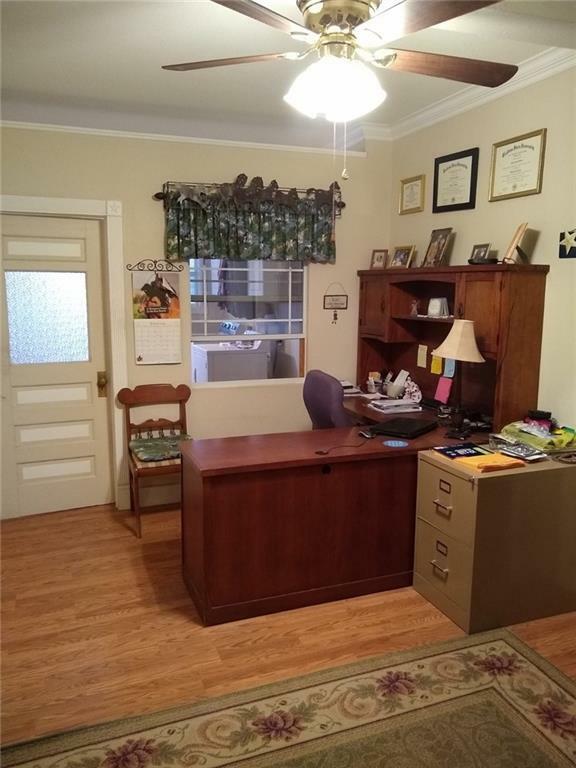 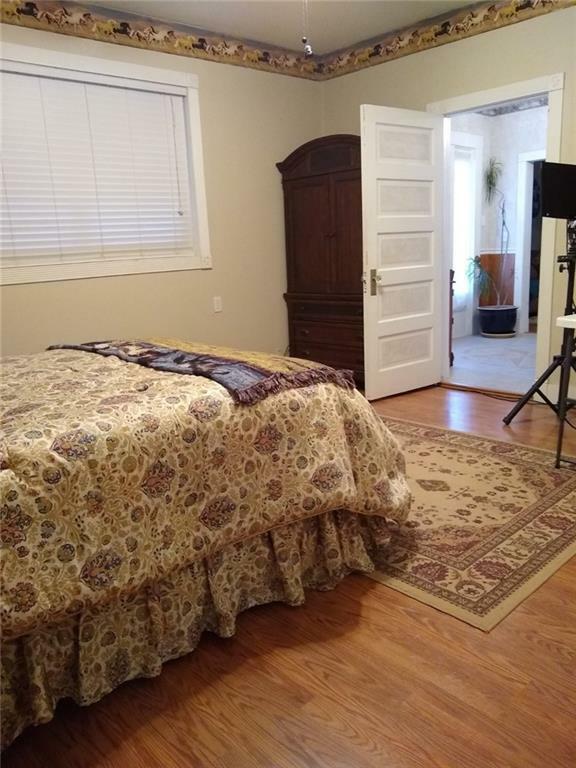 Downstairs has a large office that could also be a bedroom if you desired. 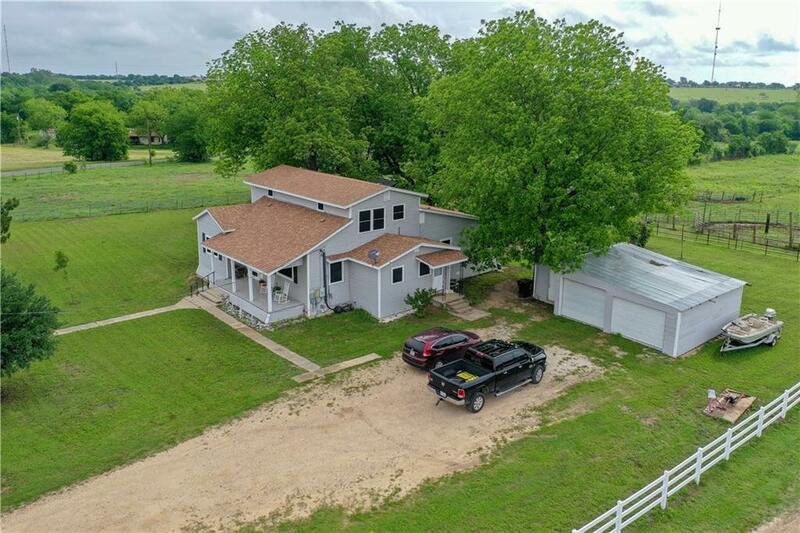 Large patio with huge mature pecan trees. 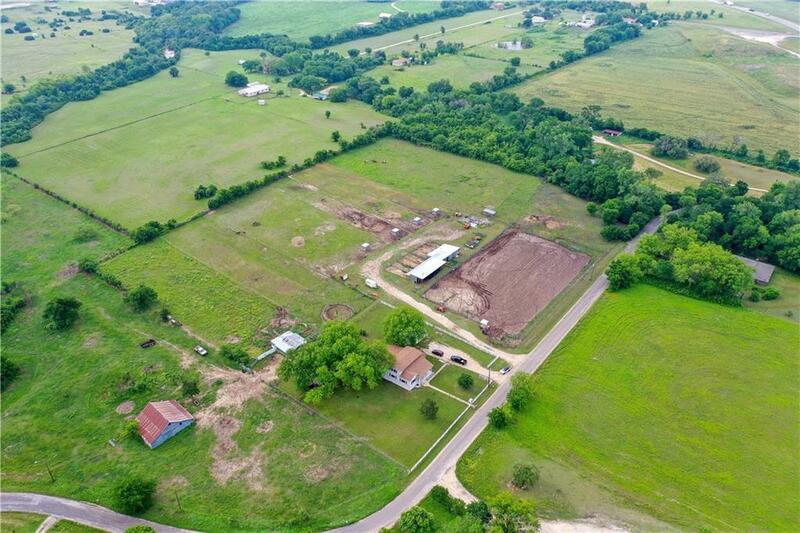 Don't miss out on this magnificent property.